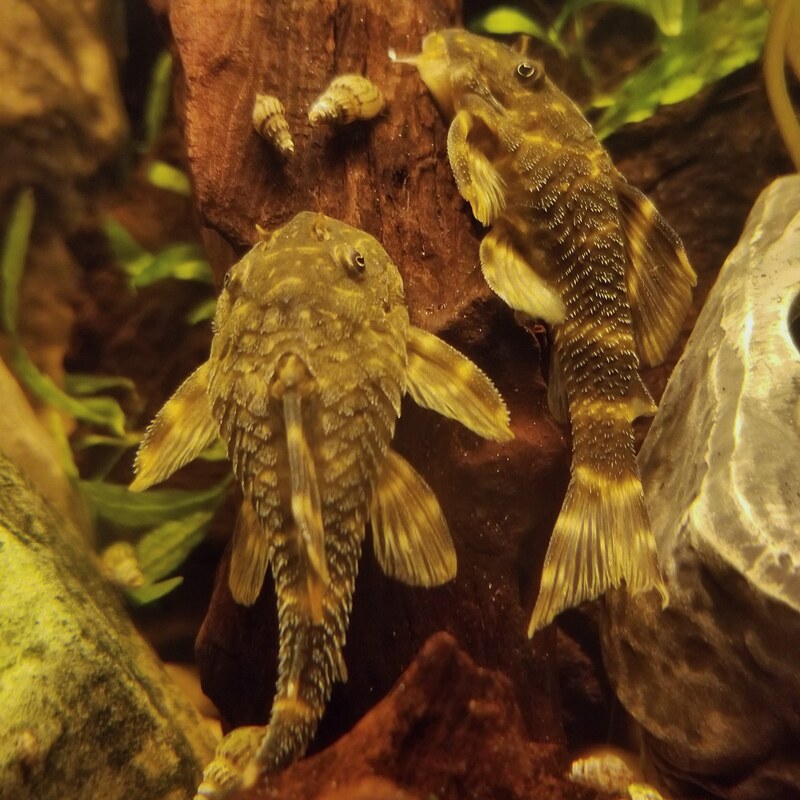 Our 20 gallon community tank has been running non-stop since 2004. 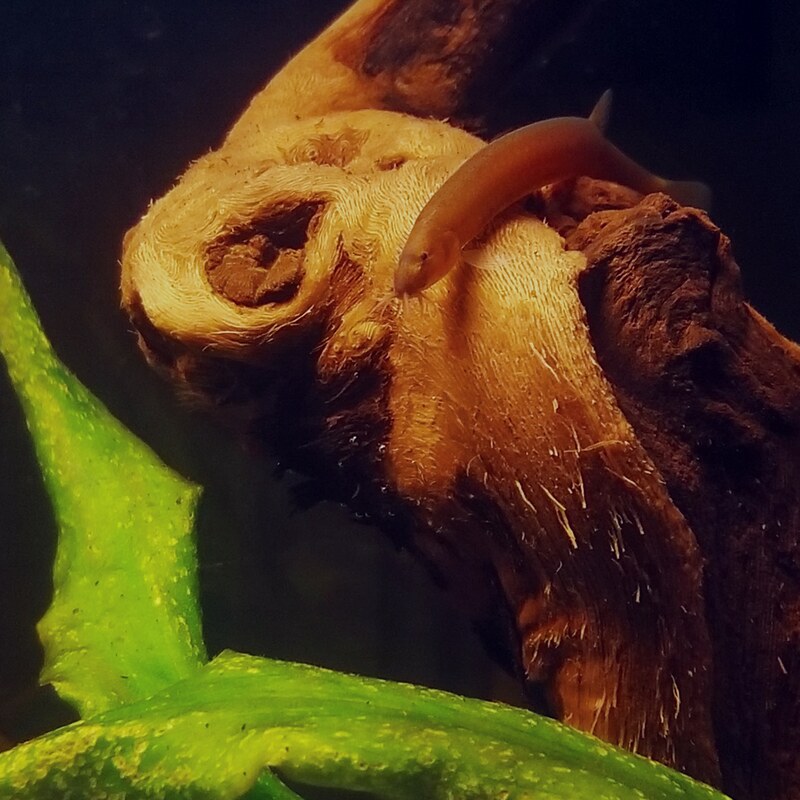 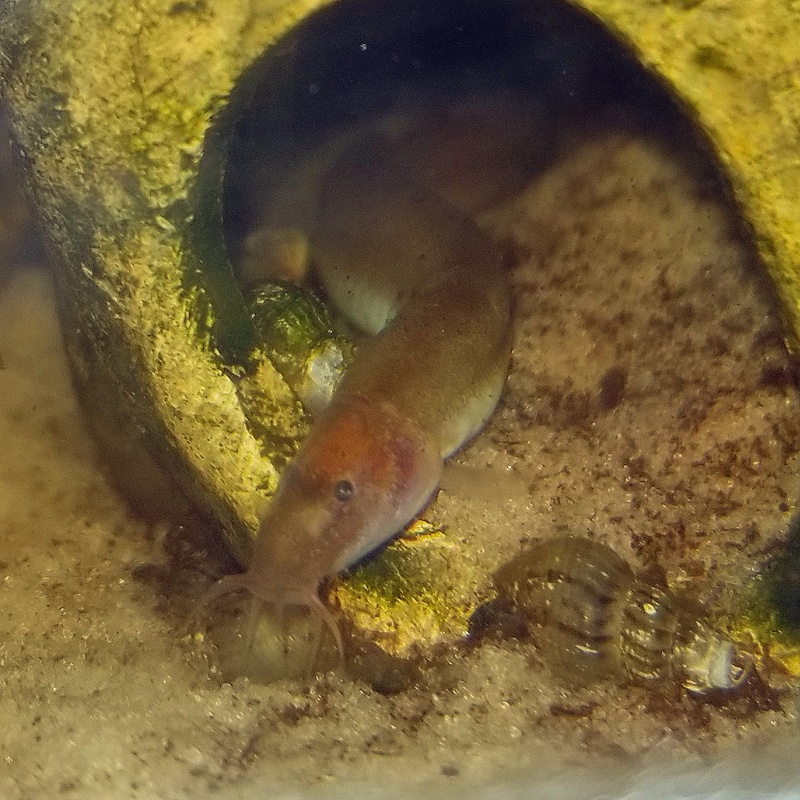 A few of our original kuhli loaches are still with us! 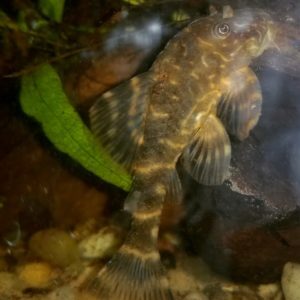 The tank was moved to our new home in 2007 and the Clown Plecos joined the family in 2008. 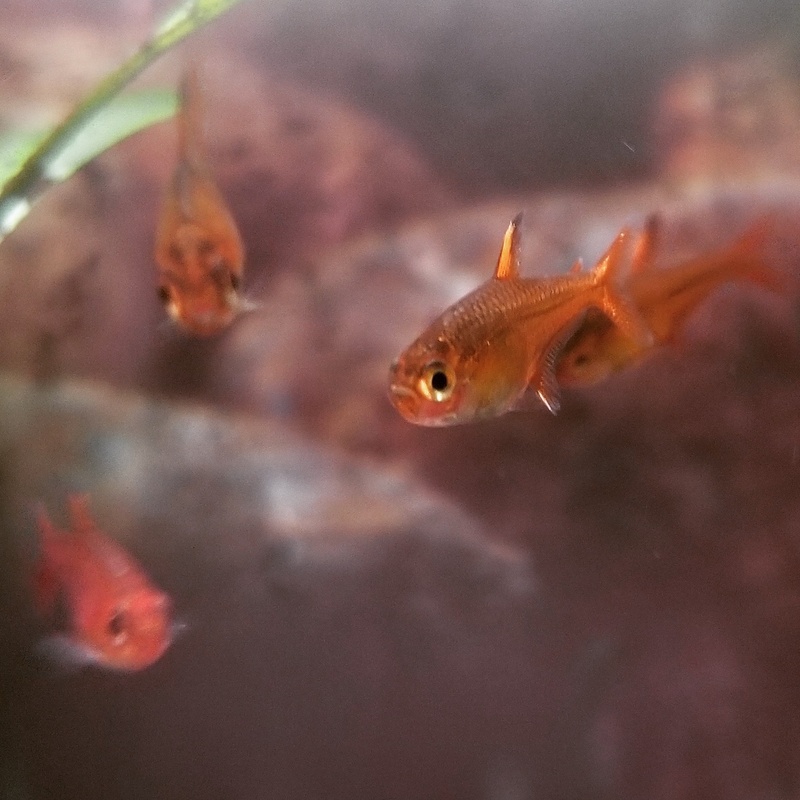 We added Ember Tetras in 2017.